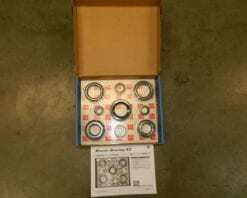 This bearing and seal kit fits 261XHD and 263XHD transfer cases in 3/4 and 1 ton GM trucks with the 8.1 gas or Duramax diesel engines. 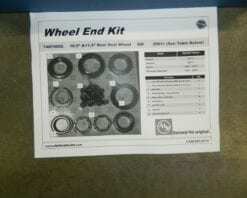 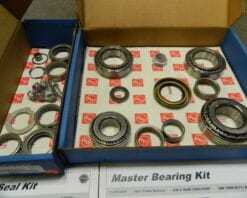 It is a very complete kit including all the bearings and seals as well as thrust washers for the input/planetary, fork inserts for the 263XHD range fork, and even a shift shaft bearing and transfer case mounting gasket. 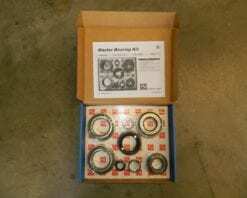 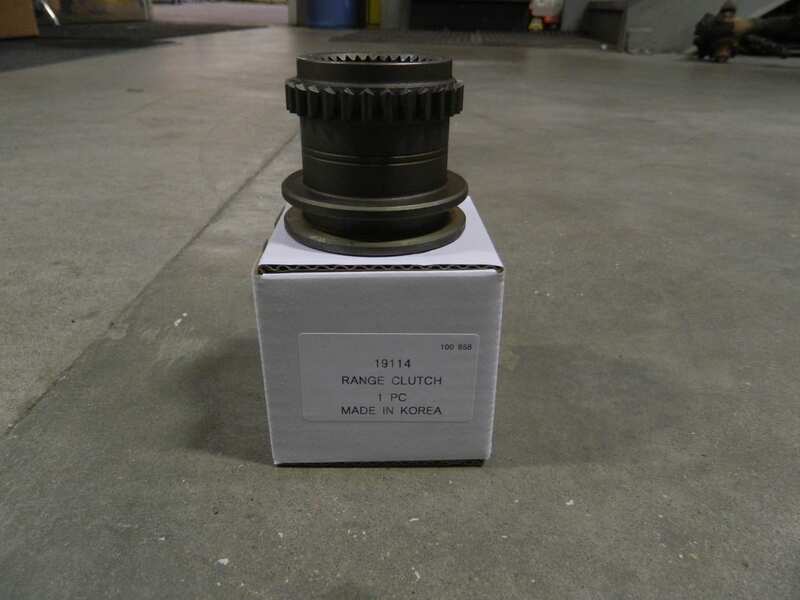 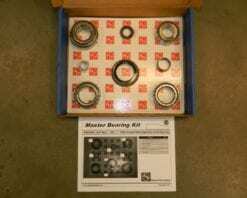 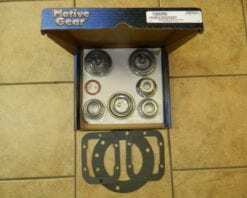 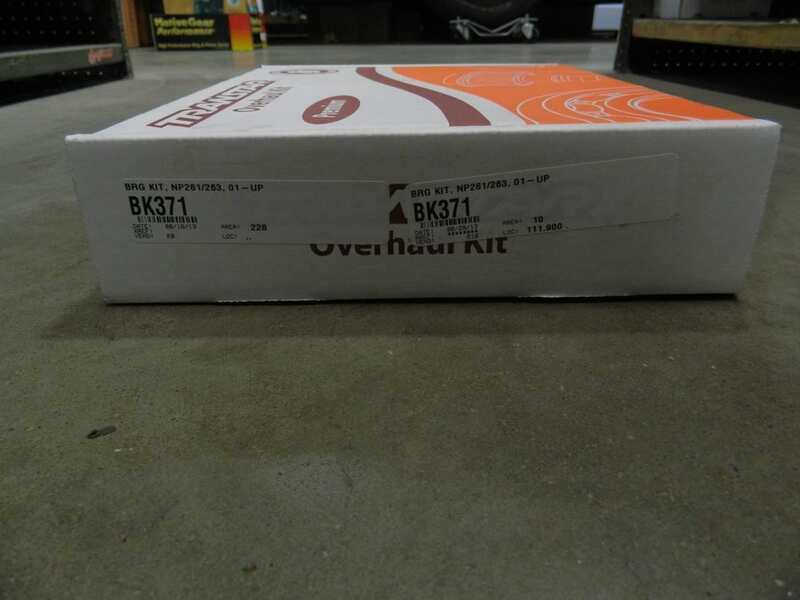 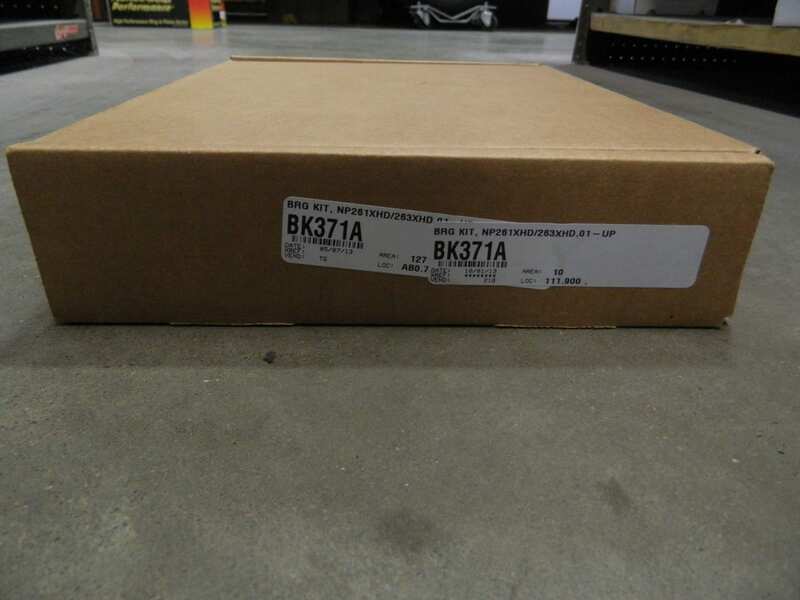 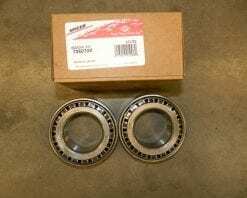 This is a genuine AAM differential bearing kit for the GM 8.6 rear differential found in 1999-2005 1/2 ton trucks and SUVs with disc brakes and 2006-2008 with disc or drum brakes.